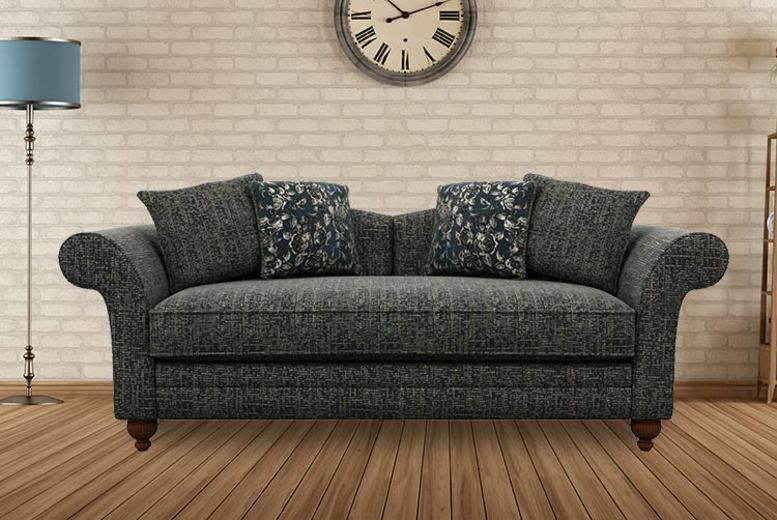 Get a Cavendish upholstery Betsy furniture range! Choose between a 3 seater, 2 seater, cuddler, and footstool. Available in mink or navy colours. With foam cushion filling and a fibre wrap. Give your living area an upgrade!